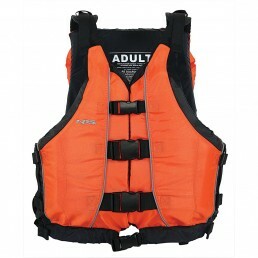 Float the weight of the world on your shoulders in Class V rapids. 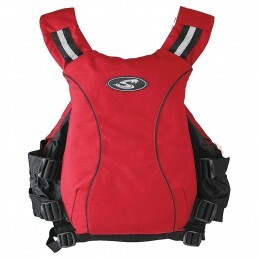 Size graded buoyancy from 24 lbs on the S/M size to 28 lbs 9 oz on the XL/XXL size! 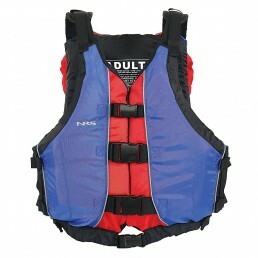 Great universal PFD option for most adults rated as a high float with head pillow and simple three buckle entry. 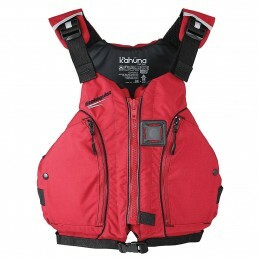 A low profile, high float PFD for running really BIG water! 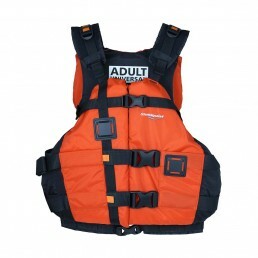 Flotation: SM: 18lbs. 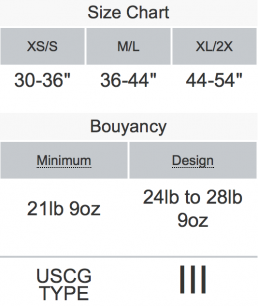 MD, LG: 22lbs. 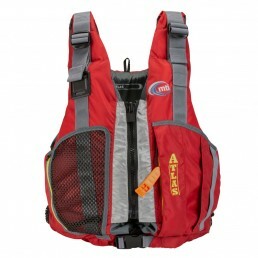 Take ultra low profile 16 lb Descente to 21 lbs buoyancy in a few seconds. 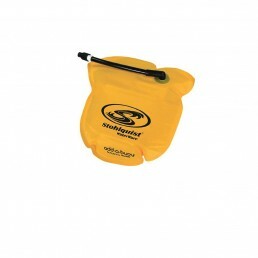 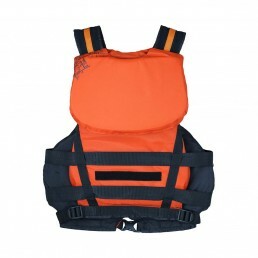 The Big Water V is a type V high profile PFD with 25lb of flotation.